In order to keep pace with never ending demands of the customers, our company is instrumental in offering Bamboo Ball Pen. 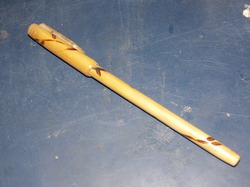 In order to meet excellent quality standards, we are supplying Bamboo Pen. We are amongst the most reputed names in the industry, offering Bamboo Pen. 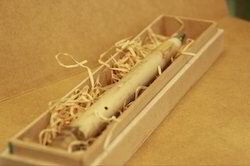 Writable pen made from 100% natural bamboo. An eco-friendly alternative to decorate meeting rooms and conclaves.